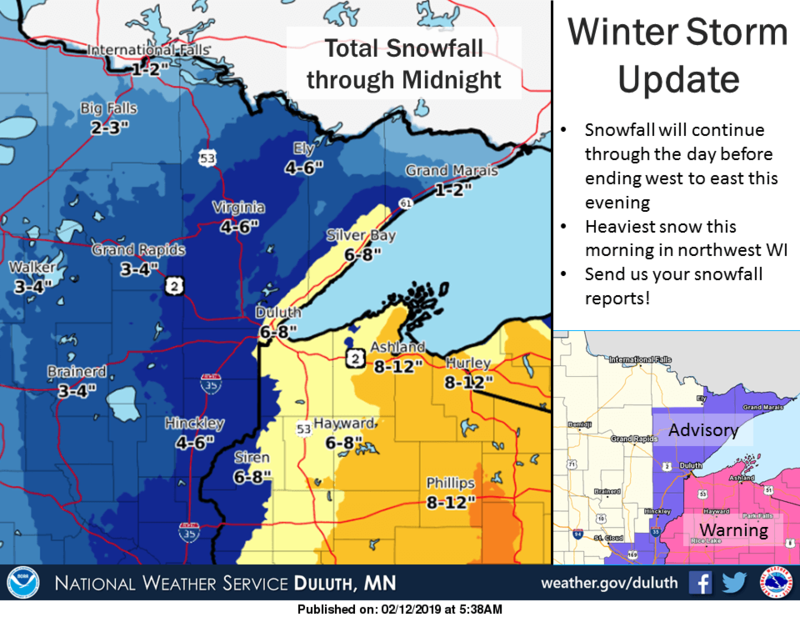 A winter storm will continue to affect the Northland through the day before tapering off from west to east late this afternoon and evening. The heaviest snow will be seen through the morning hours across northwest Wisconsin. 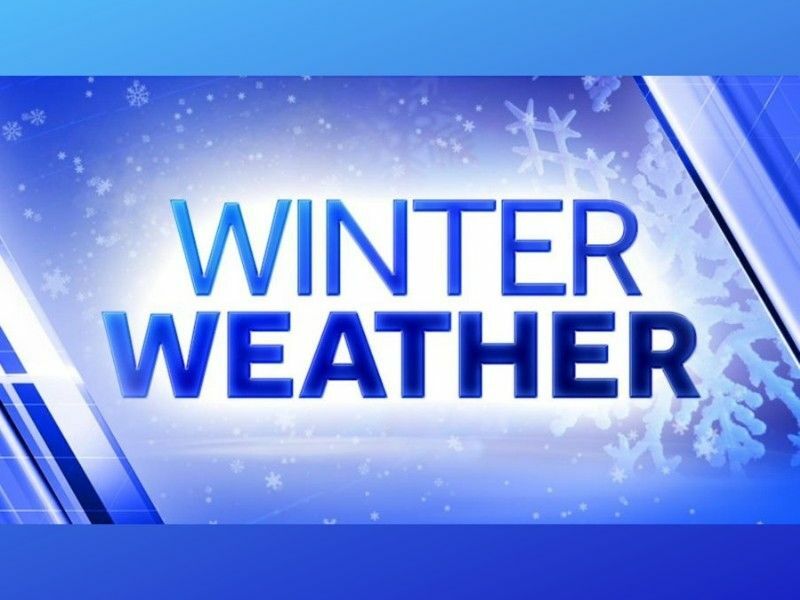 This snowfall will make for difficult driving conditions during both the morning and evening commutes.